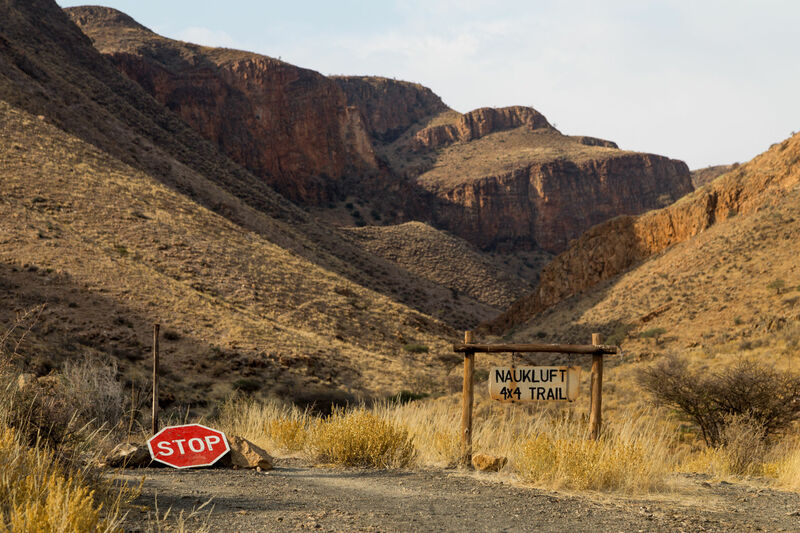 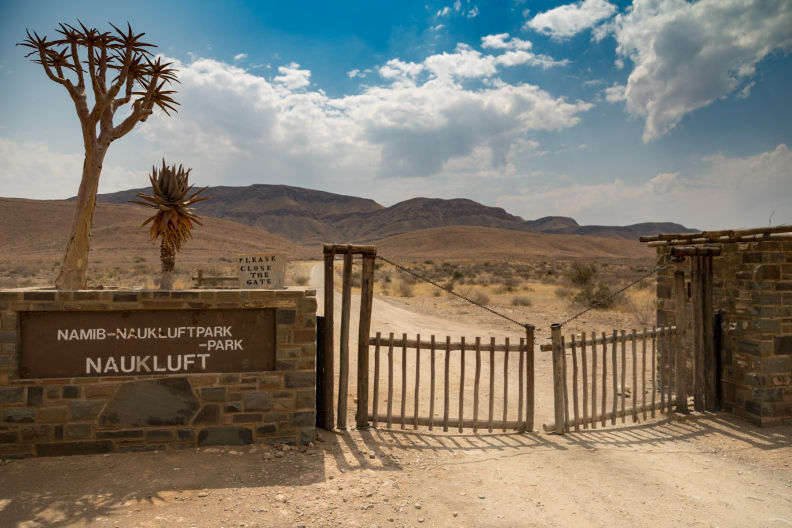 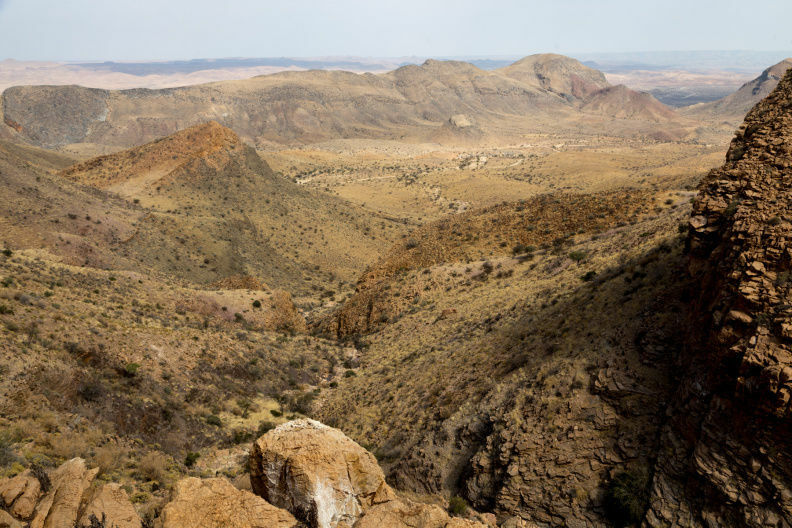 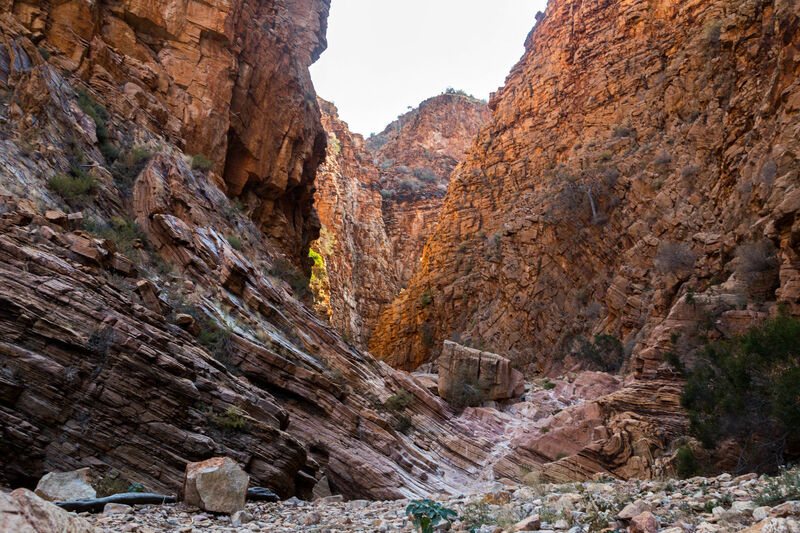 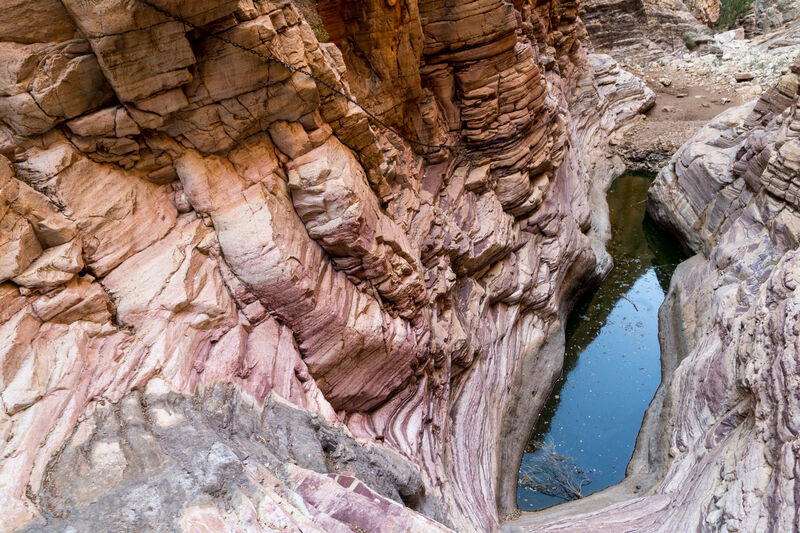 Explore the most popular Parks in Hardap with hand-curated trail maps and driving directions as well as detailed reviews and photos from hikers, campers and nature lovers like you. 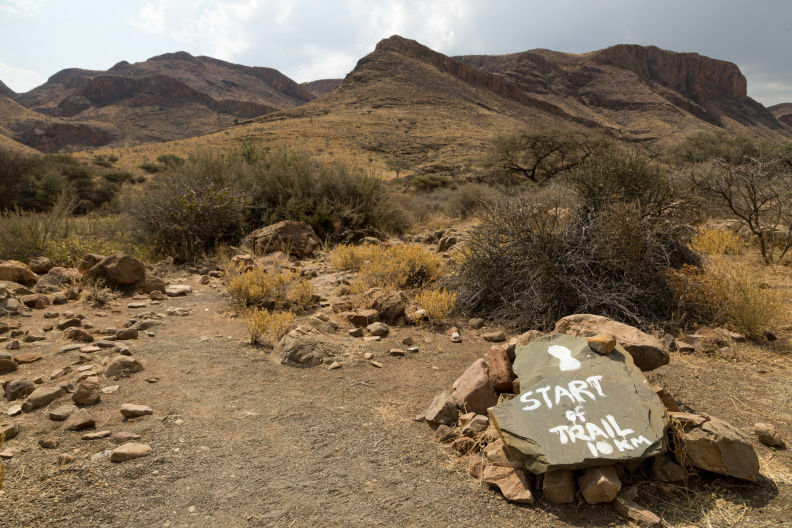 A great introduction to the Namib mountains, this circular trail offers views over the park as well as traversing a narrow gorge. 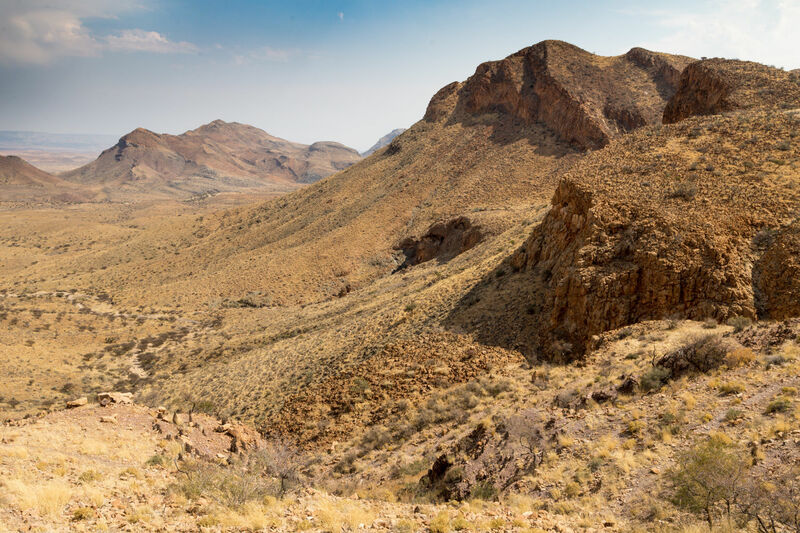 Allow at least three hours, as some sections are slow-going.